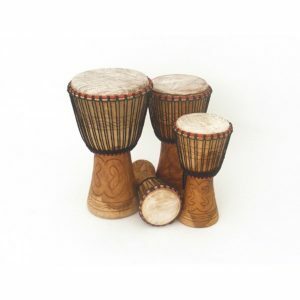 Wakefield Music Services has now developed a range of classroom instrument sets to support schools in broadening and delivering their music curriculum. 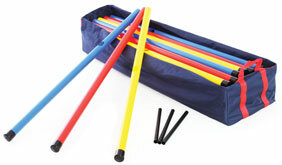 Sets are suitable for classes of 30+ and also include additional materials and tutor guides. Class sets are loaned at £60 for half a term and £100 for a full school term subject to availability. Instrument sets are limited and advance booking is advised. For further details and to check availability please contact the music office. 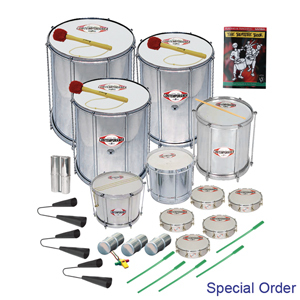 Other instruments and resources are also available for loan. For further details please contact the music office.